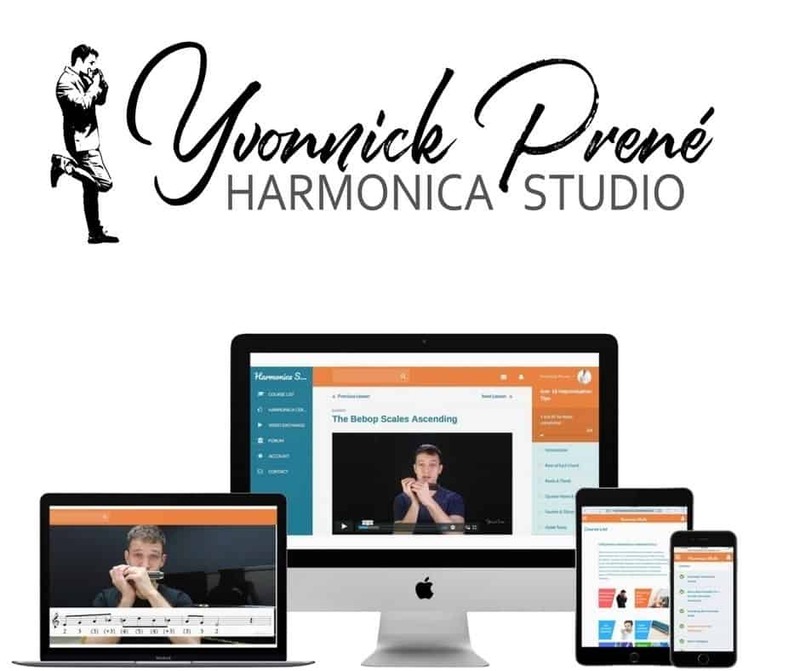 Everything you need is right here at Harmonica Studio! 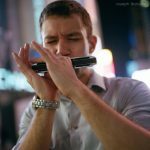 You’ll find over 400 step-by-step courses for chromatic harmonica. Start your free trial today and be ready to take your playing to the next level.